and now the pressure is on for me to provide healthy (gf/vegetarian) school lunches. than throwing together a PB&J sandwich. 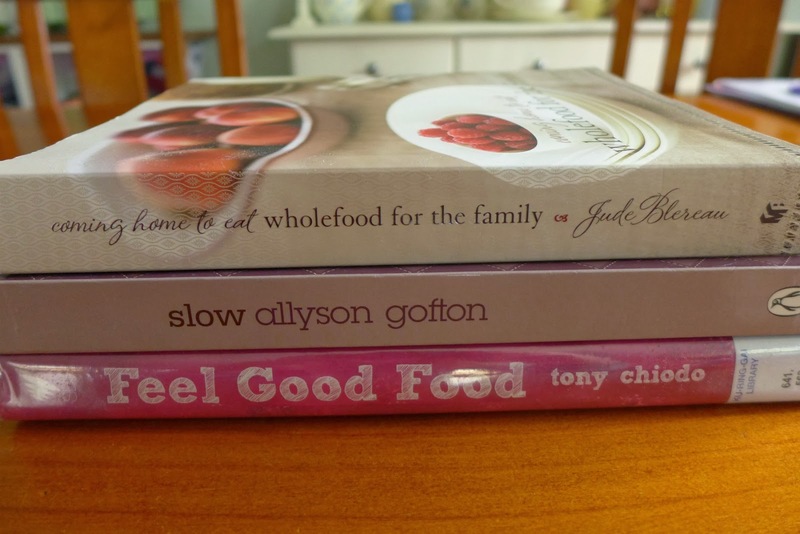 and am looking forward to trying some of the recipes (with some adjustments). 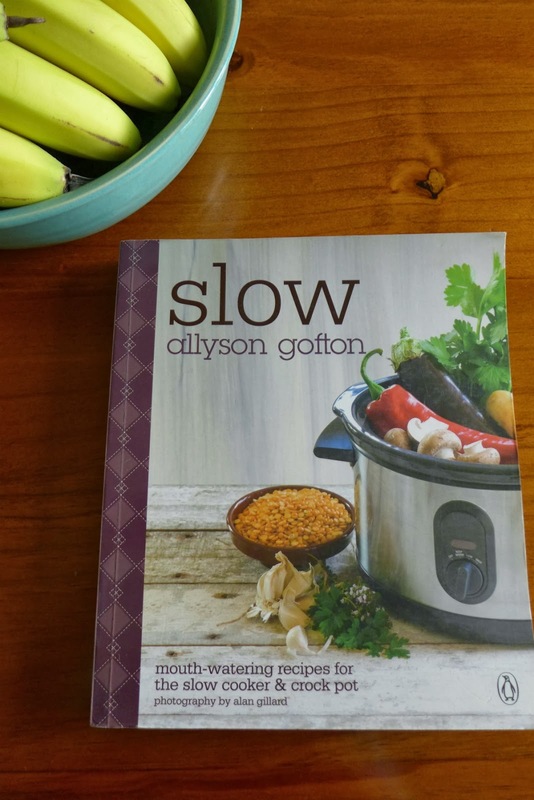 This cold and rainy weather is perfect for planning some slowcooked casseroles. I've definitely felt more interest in cooking. 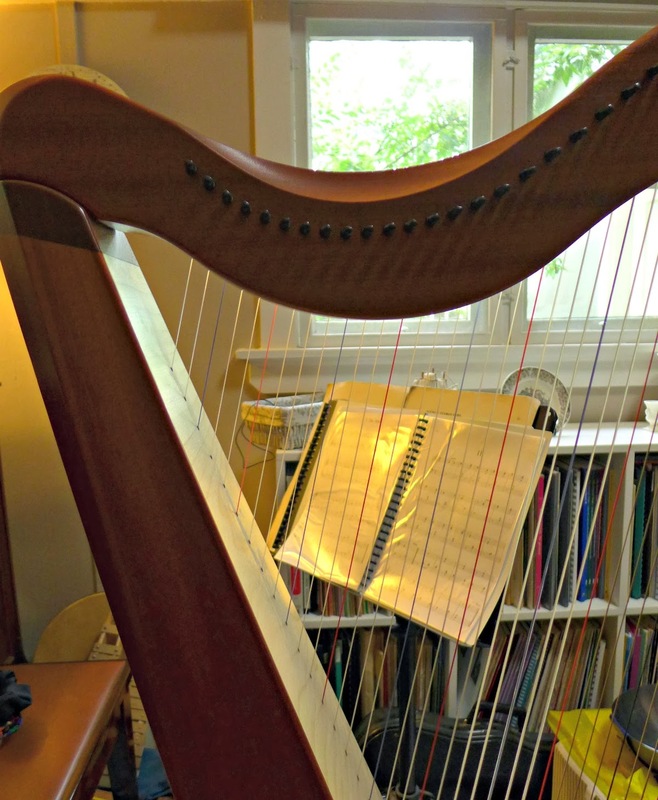 getting to know and understand my harp teacher better. am now trying to work towards a more minimalist wardrobe. than I did at the beginning - oops! Shopping tends to do that. Hopefully my new purchases will at least make for a more coordinated wardrobe. 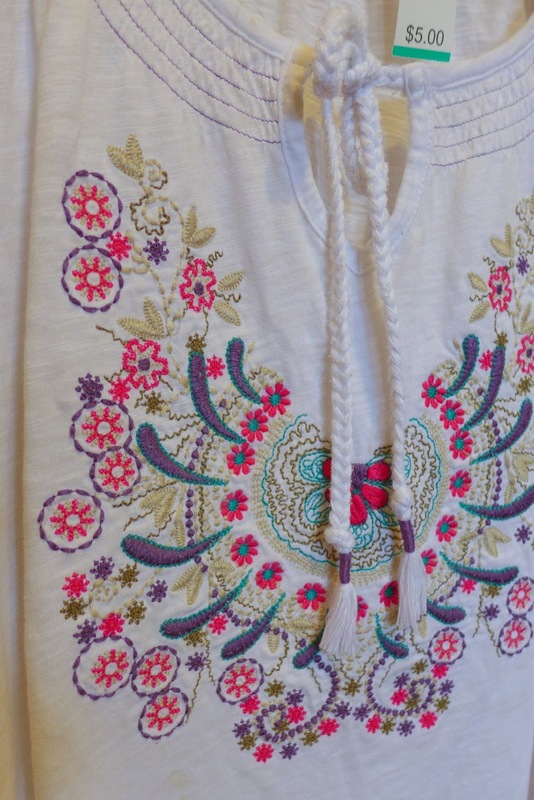 This thrifted t-shirt was one of my favourite finds at just $5.00. - a constant theme in books and sermons and discussions at the moment. we can make so many plans, develop ideas and educate ourselves in many directions? Apparently we think 70 000 thoughts per day. maybe far from where you started. Hoping good plans are growing in your life too.